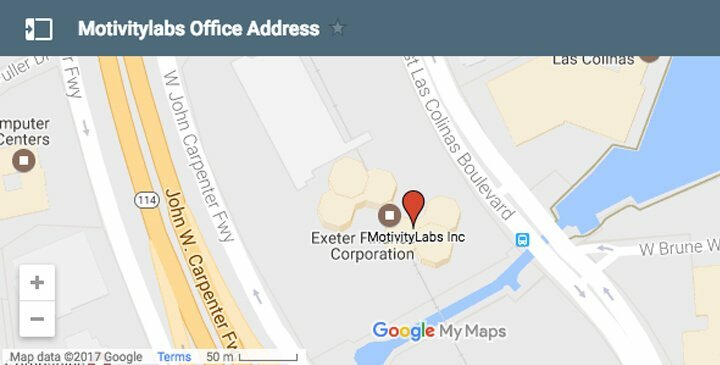 Motivity Labs is a leading IT services company which focuses on cloud, mobile, Big data and innovations. 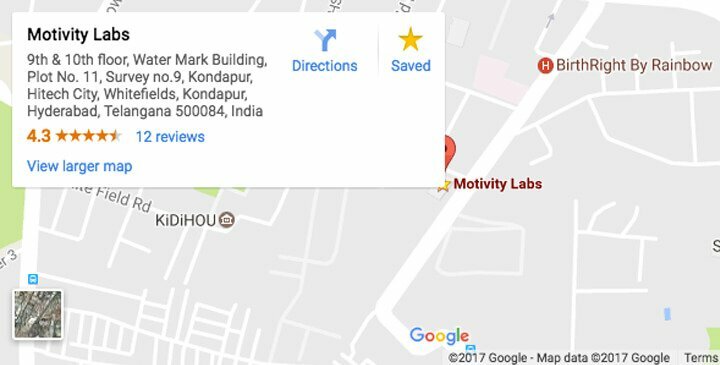 Motivity Labs vision and mission has kept the company growing in a faster and successfully way, and the results have given the company a place in INC 5000 for 4 consecutive years. The company has awarded #138 on the INC 5000, #11 on Top 20 IT service companies, #12 on Top 20 Texas companies and #8 in the Dallas metro service area. Backed by Naya Ventures, a Venture Capital firm Motivity Labs successfully solved the issues of Fortune 500 companies across various industries. Our global expertise in mobile, cloud & big data and agile execution allows us to take on any challenge. Our vision remains building up of expertise and resources to extend the technology continuum. In the process, we contribute significantly to the Critical Success factors required in the businesses that we serve. Prioritization of right projects remains to be our forte while we take care of service transformation of your business which increases your market share. Mobile telephony had witnessed the process of complex technology transformation and product evolution continues to engage our customers. We have evolved from laptops and desktops, to smart phones and tablets which demand better technology-based applications. We aspire to innovate and constantly nurture your dreams to transform the way that you connect to your customers. 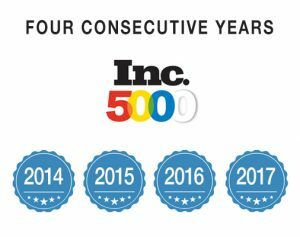 The Consistent place in INC 5000, proved our company’s challenging work and market wise progress. Motivity Labs is always on trend, our business leaders always take the company in the most trending areas and hence defining an absolute progress. Our dedication remains towards your business and its upliftment through creating enabling technology solutions.